Be advised of Scam emails that are being circulated requesting money and items from Auxiliary members. If it seems odd, it is. Debra Lewis is a 42-year member of the Craig-Reed Unit 1181 in Cisco. Her passion for the American Legion Auxiliary started through her participation in the Junior program under the loving encouragement and mentorship of her grandmother, JoAnn Shafer. As we spend this year trying to Respect, Conserve, and Preserve our organization, we would like to focus not only on increasing our membership numbers, but also the member experience. 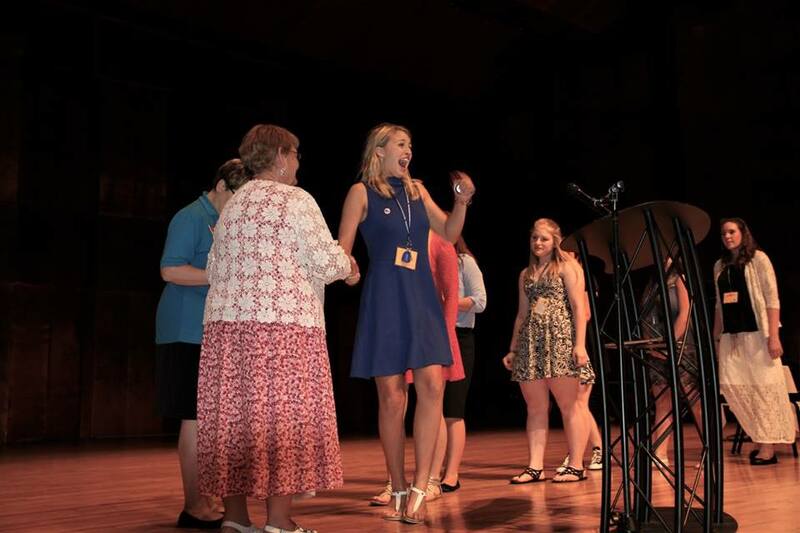 Each June over 400 young ladies will arrive to create 18 unique cities, 4 counties and one state government. Are you interested and able to be one of those 400 “citizens”? If so contact your local American Legion Auxililary Unit to sponsor your attendance at American Legion Auxiliary Illini Girls State. 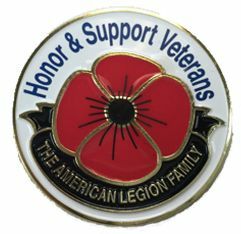 Each year the American Legion Auxiliary, Department of Illinois proudly offers scholarship opportunities to our nation’s veterans and their families. For complete rules and applications (including those offered by the National Organization) please contact your local Auxiliary Unit or call Department Headquarters at 309-663-9366 to locate a Unit near you. The Children & Youth Program emphasizes protecting, caring for and supporting children and youth, particularly those of veterans’ and military families. 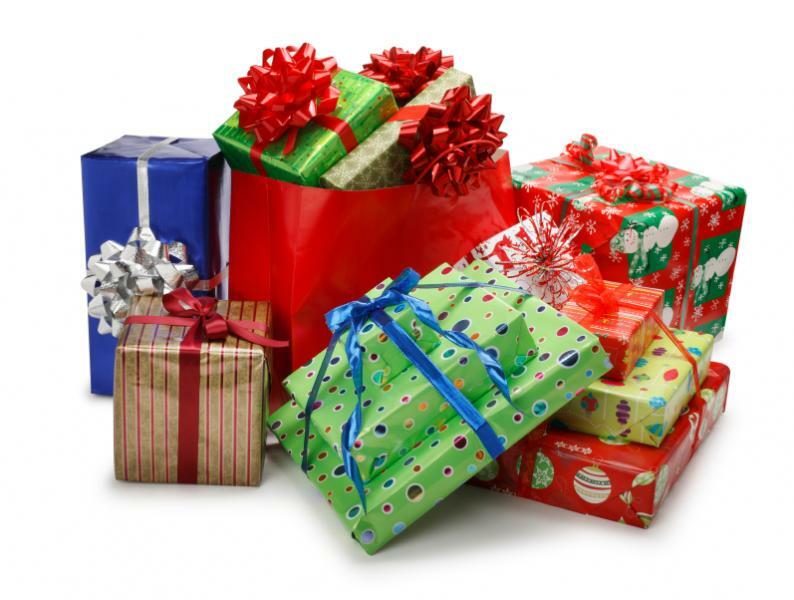 Two main events of our Children and Youth program are the Christmas Gift Program and Illinois Special Olympics Hospitality tent. The purpose of the Poppy program is to elevate community awareness and respect for our veterans by educating about its significance. Millions of poppies are produced by our disabled veterans to help them retrain and gain strenght and mental sharpmess. 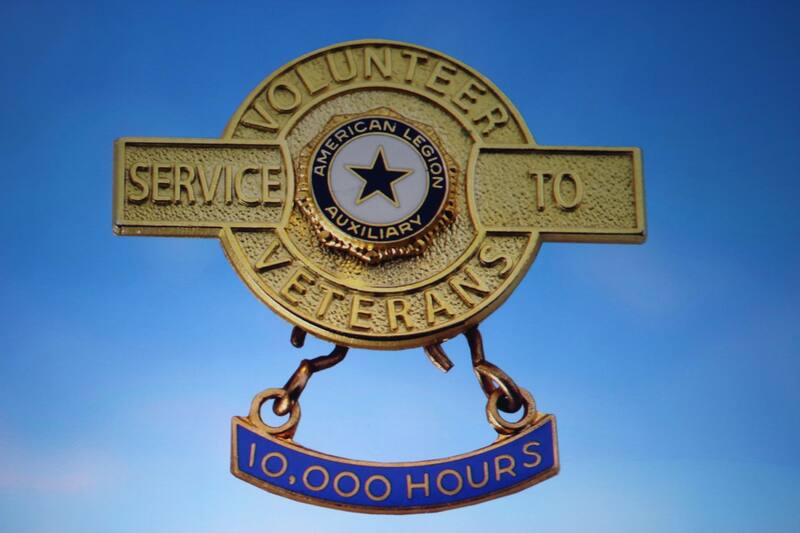 The Veterans Affairs and Rehabilitation Program works to enhance the lives of veterans, military, and their families and their families, provides our members opportunities to serve in volunteer leadership roles within their local Veterans Affairs hospital. 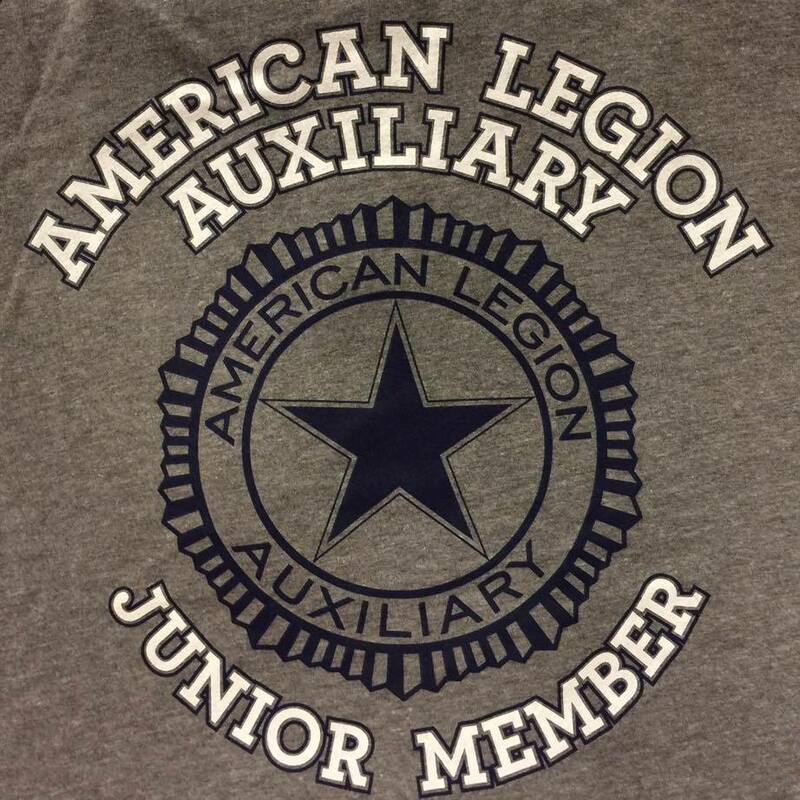 Engaging the next generation to become members in the American Legion Auxiliary is the important purpose of the Junior Activities Program. Junior Auxiliary membership is open to girls from infancy through age 17. These girls develop leadership skills while having fun and will hopefully become the future leaders of our organization.